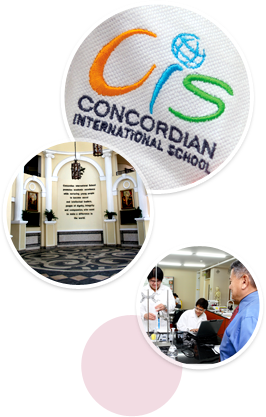 We would like to welcome you and thank you for your interest in Concordian International School. As a full International Baccalaureate (IB) world school, we have been recognized for our unique English-Chinese Immersion Program and for the outstanding quality of our graduates who have been accepted at many fine universities worldwide. In admissions, our goal is to provide you with information to help your family make the best decision for your child’s future. To learn more about us and how our IB programs may be the best choice for your child, we invite you to explore our website and learn more about our admission criteria and process. School visits by appointment only. The Concordian school year is divided into two semesters.